Ecclesiastes 3 says there is a time and a season for everything and then lists those points in our lives when we experience the good and the bad. 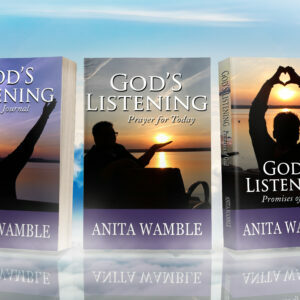 Life’s ups and downs are all a part of, and determined by, the spiritual seasons in which we find ourselves. 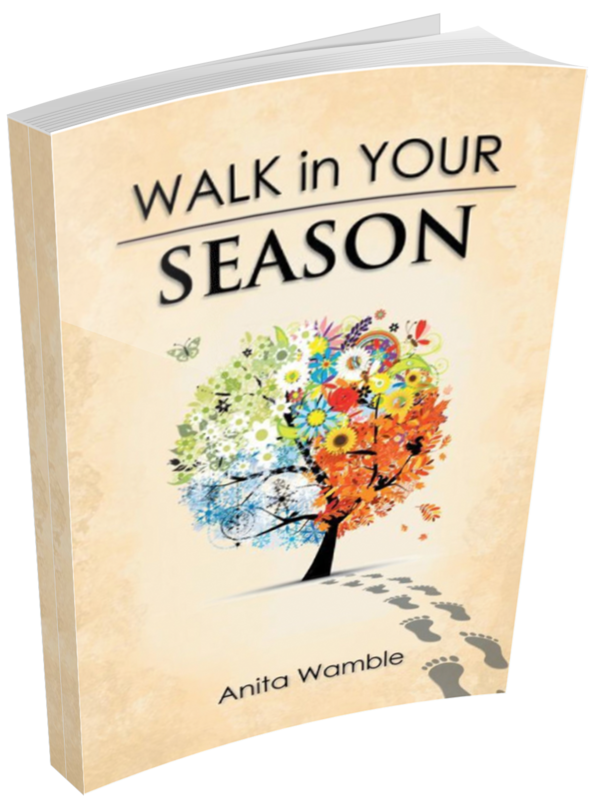 In Walk in Your Season, author Anita Wamble shares a scriptural-based look at how these seasons affect our lives. – prepare yourself for your harvest season. 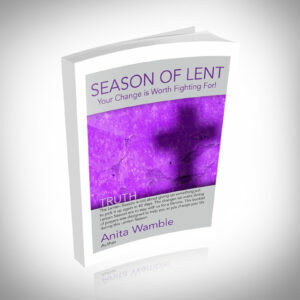 Through the essential elements of prayer, God’s word, praise, and obedience, Wamble shares what she’s learned about the seasons to let others know there’s more to their lives than what they are living and to help them achieve their God-given destinies.